The Clean Bedroom – Latex Mattress Store NYC New York. 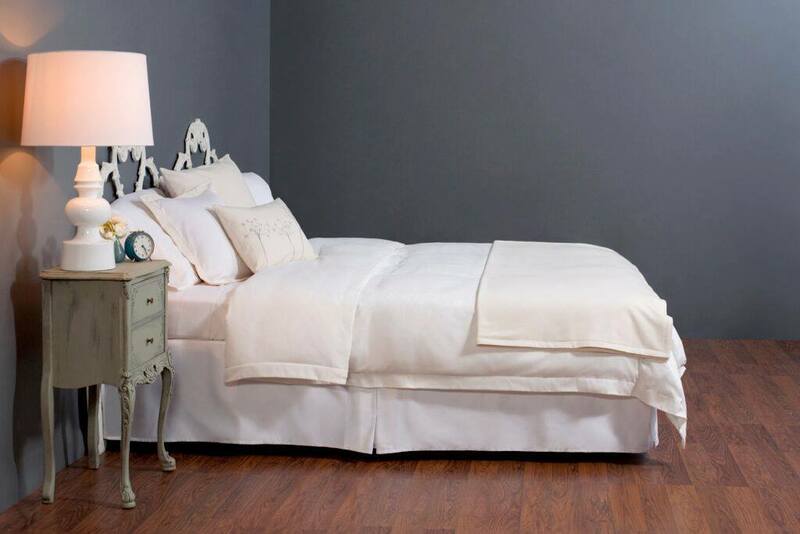 We are an independent retailer of the finest organic natural latex mattresses and bedding in the world. Founded in 2004, we are now the premier online resource for organic bedding products and reliable industry information. 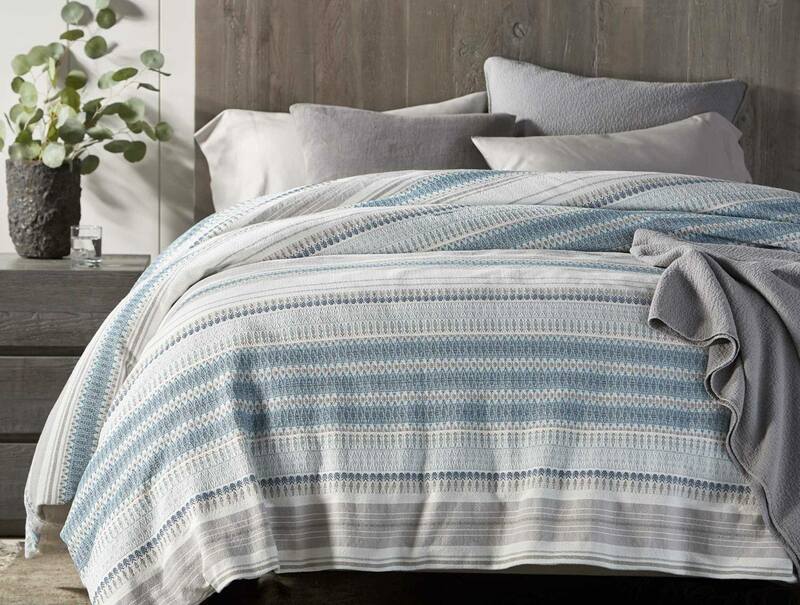 Our focus is to help you make informed purchase decisions as you create a sustainable, green bedroom. The Clean Bedroom is a family owned business specialized in bedroom furniture with good prices guaranteed. At the Clean Bedroom you can shop by category, with products designed for the bedroom of adults as well as children. Here they offer adult bedroom furniture, kids beds, latex mattresses, latex pillows, waterbeds and naturallatex toppers. The Clean Bedroom has a showroom situated in New York city. Their product line offers a collection of bedroom furniture such as dressers, chests, as well as night stands. Furthermore, they offer mattresses made of all natural rubber latex. Their latex mattresses vary in sizes and are offered in twin, queen and king size. In addition, The Bedroom offers other bedding accessories such as mattress protectors, latex mattress pads, latex toppers as well as latex pillows. Their collection also offers bed frames which range from materials, coming in both wood as well as metal. They even offer platform beds, storage beds, and bunk beds for children. 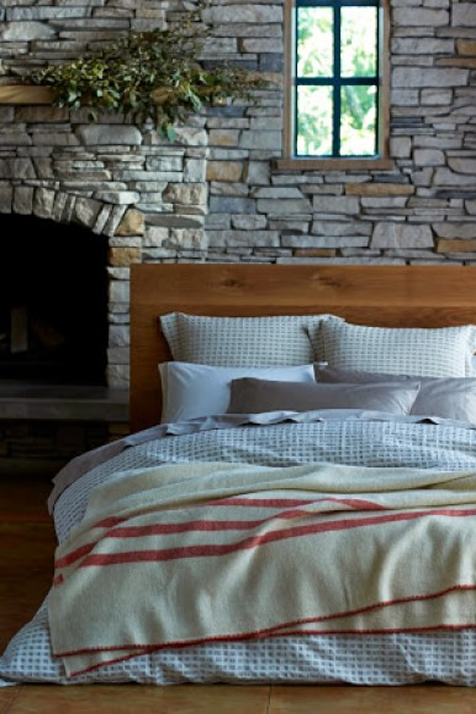 The Clean Bedroom also offers other bedding accessories such as headboards, footboards, center support systems, as well as metal and wood bed rails. If you do not stumble upon what you are looking for within their collection online, give them a call and they will do their best to help you. Visit their showroom which is conveniently open 6 days throughout the week, or organize an appointment for a personal tour.